Main findings: Videos receive 21% more interactions than images; Lengthy descriptions perform worse than short posts; Posts on weekends outperform weekday posts. Since 2015 the social media analytics provider quintly has regularly published network-specific studies delivering practical conclusions for marketers. Now the Germany-based company just released their most comprehensive report to date, analyzing 9 million posts and presenting surprising results. Starting off with one of the most interesting findings, quintly shares on their blog that images perform worse than videos. Video posts lead to 21% higher interactions than images. Carousels still perform better, with a 2% higher interaction than image posts. Also, quintly had a look at the length of posts and found that despite the fact Instagram is made for rather quick entertainment, a majority of the posts are longer than 300 characters. However, using many words, does not lead to higher interactions, rather on the contrary. “When we internally discussed the results the first time I was surprised, too. Videos outperform images by far and carousels still tend to perform better. 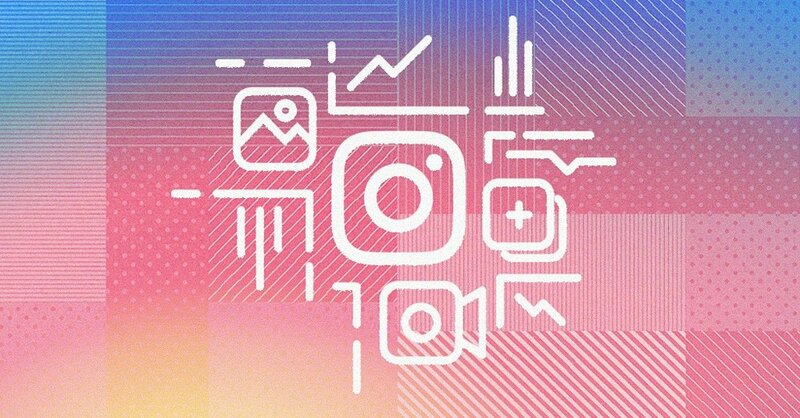 These insights – among other findings from our study – are crucial for Instagram marketers! Many more aspects such as the effectiveness of hashtags, emojis and which weekdays perform best on average are analyzed in the free study. In case companies want to see the results specifically for their own channels, quintly offers a free trial.